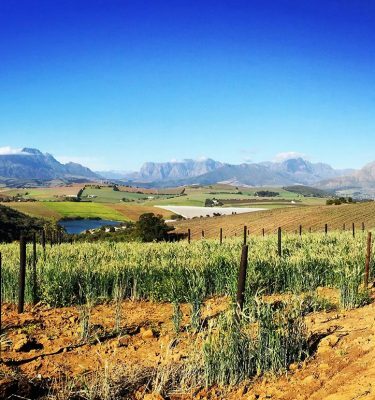 Boschendal is one of the oldest farms in South Africa and is a wine and food destination in its own right. 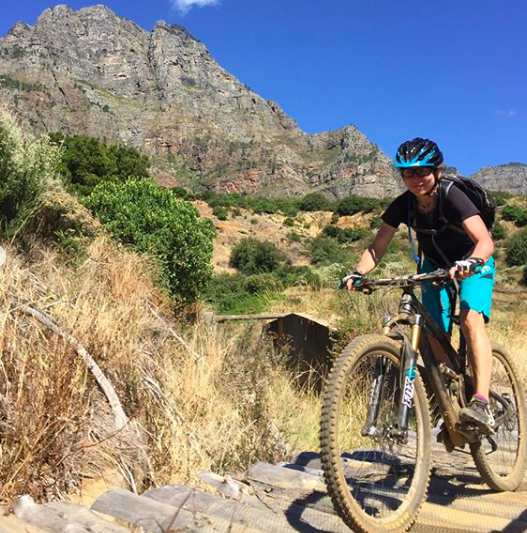 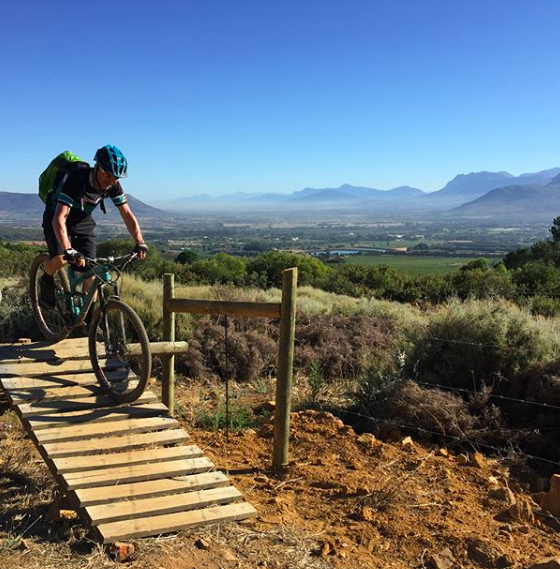 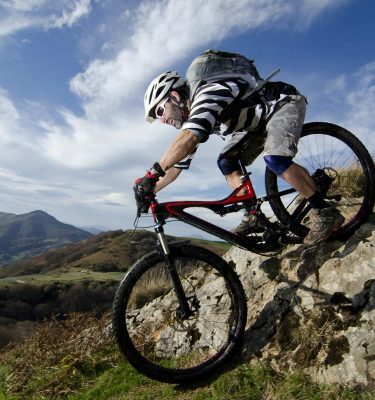 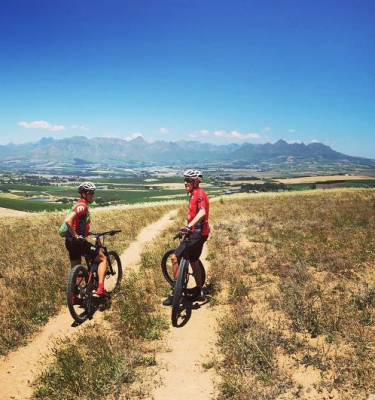 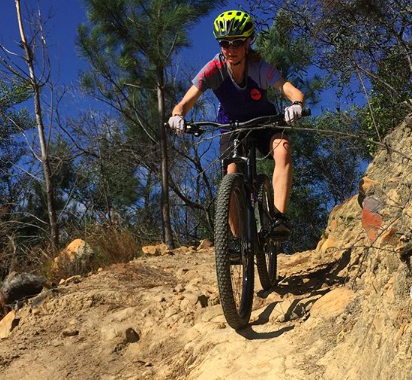 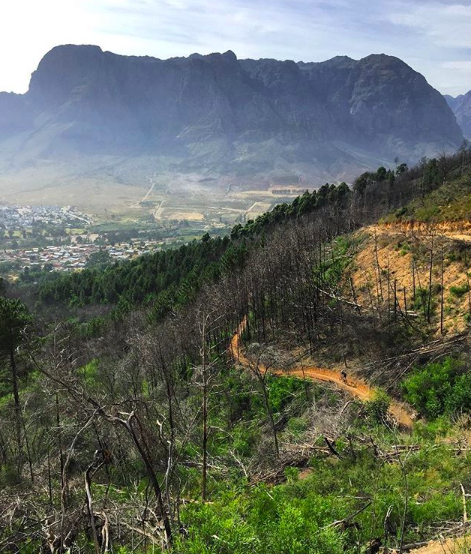 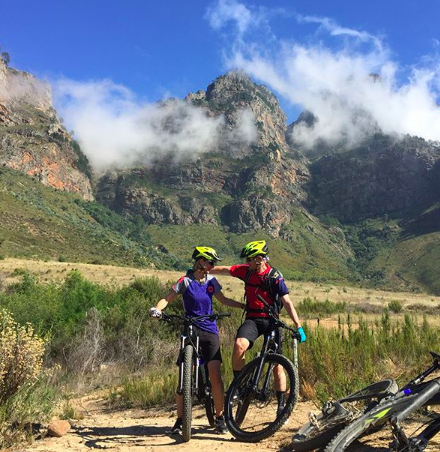 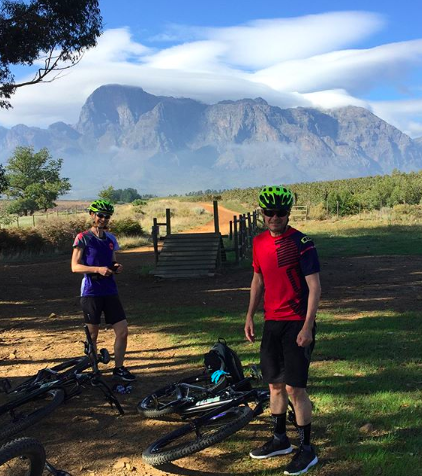 Their five marked Boschendal mountain bike routes range from easy to advanced riding, offering plenty of fast, technical single track and downhill forested sections in a dramatic, mountainous setting. 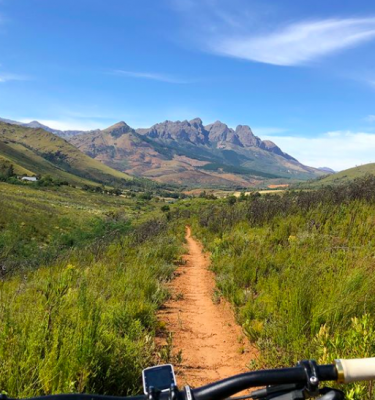 A lazy, late lunch at Boschendal’s Deli will give you a chance to catch your breath, enjoy the shade of the oak trees and explore the exquisite vegetable and rose gardens that surround the original Cape Dutch homestead. 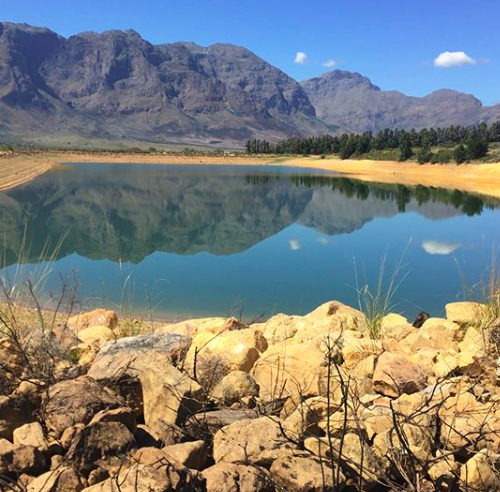 If the mood takes you, a signature wine tasting at The Manor House can be arranged at an additional cost (bookings required).